NF (4909) - if trade above 4910 and break 4925 then it move to 4975. in downside it take support at 4880 and below this level 4855-4835. SESAGOA (325) - Above 321, take it to 336 and after that 346. downside support 312-308. 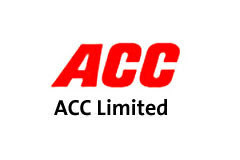 ACC (830) - As per last post, once again remind 825-815 support . But trade and close below this level , then it crack to 710-690 and after that 640-630.